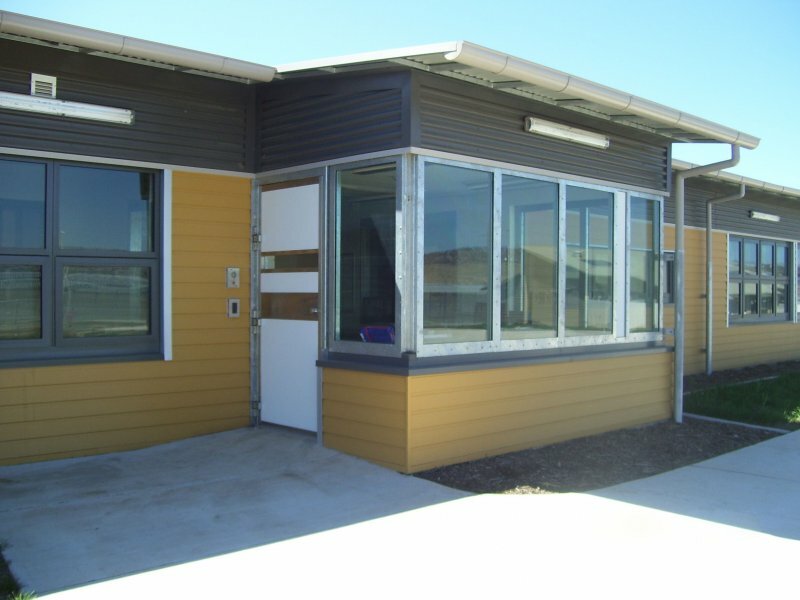 Rivers high security windows are custom designed and manufactured to meet the specific requirements of the security risk. Window frames are fabricated from steel RHS and angle sections and / or custom folded sections to provide superior strength. Combination glazed security doors and windows can be made to provide vision and natural light even in high security areas. High-light and side-light window options can be provided. Security windows can be glazed using attack resistant Lexan or laminated glass. 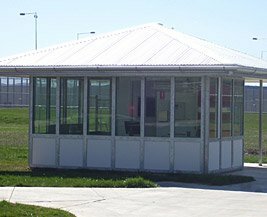 Ballistic windows are glazed with laminated glass using polycarbonate inter-layers with thicknesses based on the ballistic rating required. Windows can be specially designed with T-bars and reinforcing rod so as to be cast in to pre-cast concrete walling or they can be post fixed and blocked in. 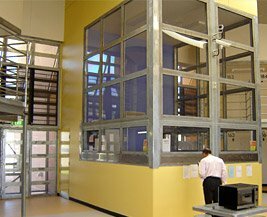 For heavy duty security applications frame material up to 3 mm steel can be provided. Application requiring the highest of physical protection including cash handling, security posts, betting agencies, payroll offices, security rooms, mental health units, youth training facilities, law courts and police stations. 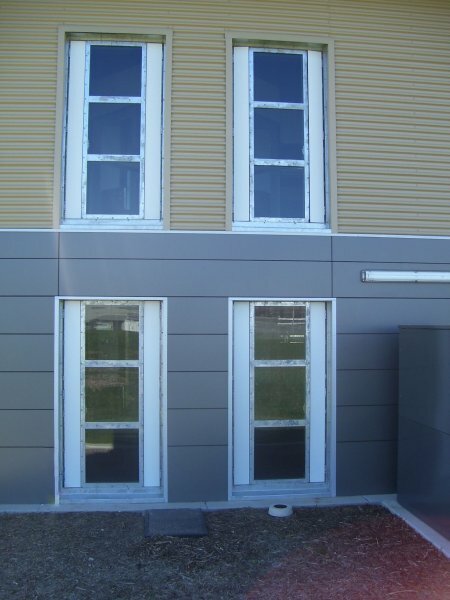 A range of various finishes are available including prime painted and galvanised. Lexan, laminated glass, ballistic glass. Contact Rivers and talk with our sales engineers who will assist with any specification enquiries.